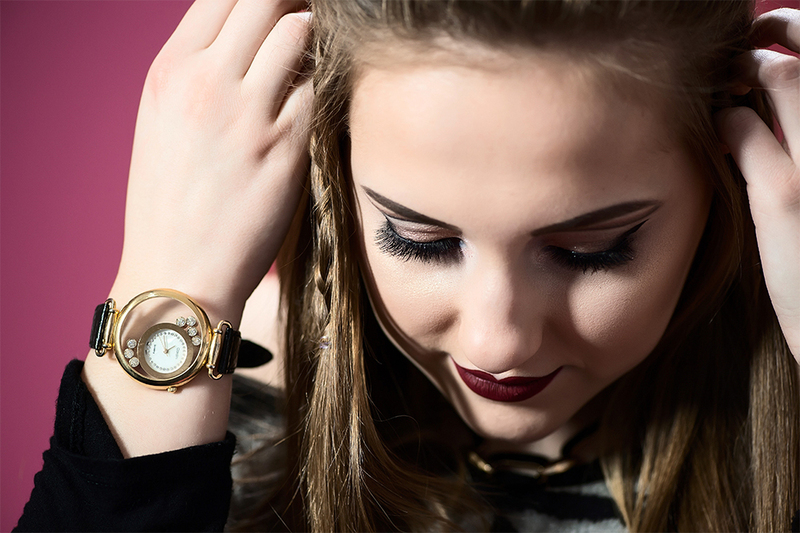 Product review submitted by Yev Z Photography. Follow Yev on Facebook, Instagram and Twitter. Simply put, the Edge Lit Pro LED Light Kit by Savage is quite impressive. This kit comes with a travel bag that is great for storage, keeping the light kit perfectly protected. The quality bag was designed in mind that you may be transporting it, so it comes with wheels which makes it very​ ​easy​ ​to​ ​pull​ ​behind​ ​you. Here are some things that I really liked about Edge Lit Pro LED Kit in comparison to the Impact READY COOL 2 Lighting Kit. The Edge Lit Pros produce consistent light; it’s a cool light, meaning that it does not produce heat, being an LED. It really helps with long photo shoots so your model is not affected by the heat of the light which Impact READY COOL 2 Lighting Kit does. 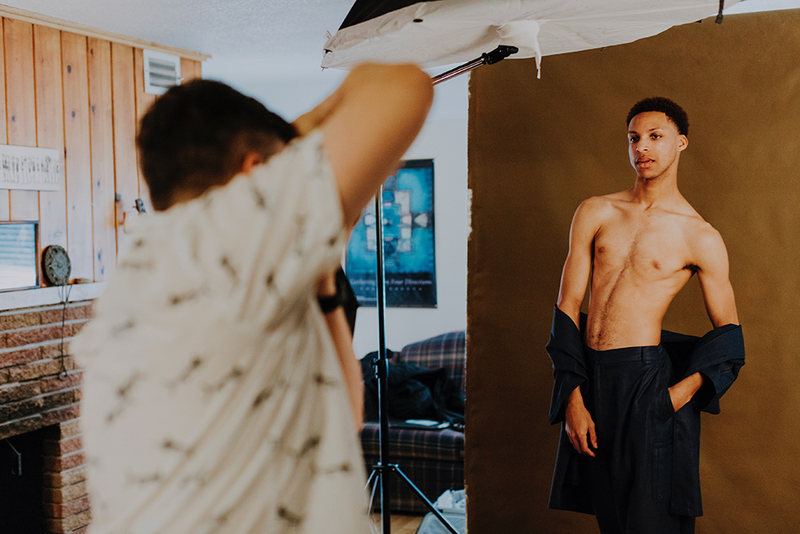 One of the key features is color temperature control, which allows you to dial in perfectly to any light conditions you are creating your images in. Overall it produces beautiful light right out of the box. When using ​the Impact READY COOL 2 Lighting Kit to create same quality light I have to put a softbox shoot-through material to cover it to create a similar soft light look since the light bulbs are too strong and adjusting power is not as precise as Edge Lit Pro LED Light Kit. 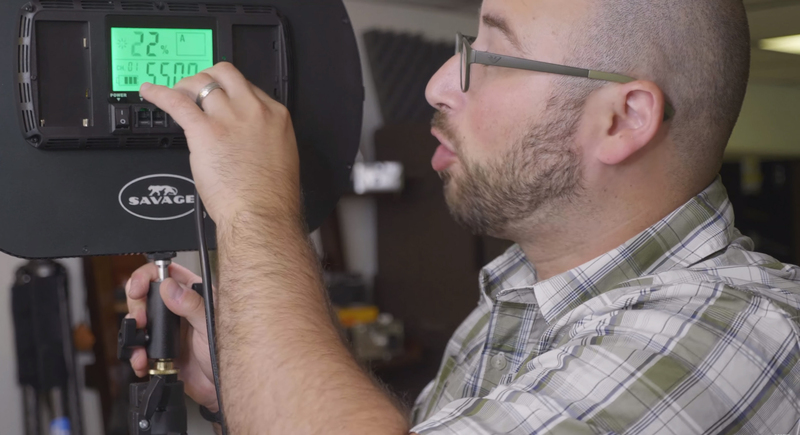 Furthermore, the temperature adjuster on the Impact READY COOL 2 Lighting Kit doesn’t work very well, which makes it difficult to match color tones to light conditions in which you maybe​ ​working​ ​in. When it comes to set up, it’s quite simple. The Edge Lit Pro LED Light is ready to shoot right out of box, or I should say right out of case. 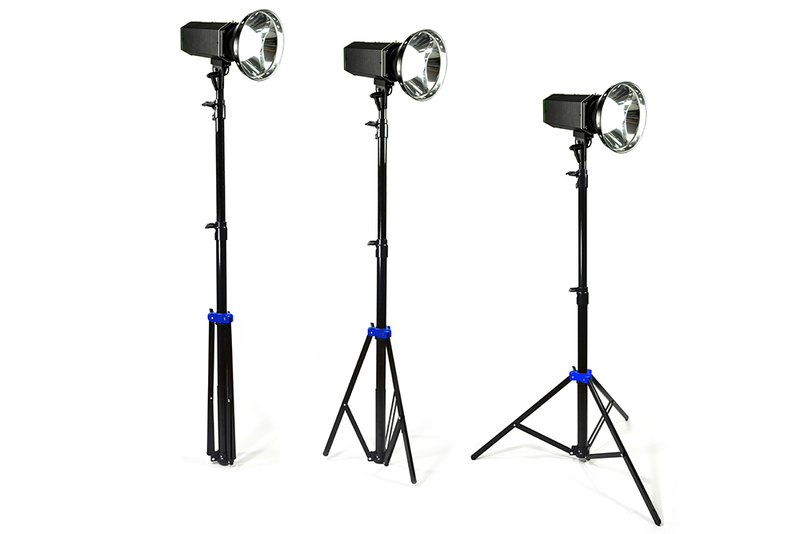 Another key feature are the Drop Stand™ light stands that come with this kit. They are exceptional when it comes to moving lights around your set. 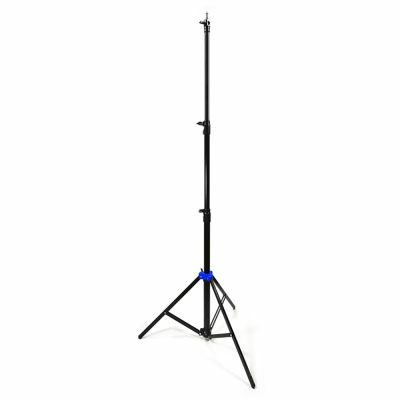 In comparison to other brand light stands, you have to fold them to move around tight workspaces, whereas the Drop Stands are self-adjustable so when you lift them up the legs simply fold and when ready to put down, they secure themselves properly. It makes the work flow and adjusting lights just​ ​that​ ​much​ ​simpler. Savage’s Edge Lit Pro LED Lights are versatile because they can be used indoors connected to AC power and when you need they can be used outdoors with batteries that are rechargeable. 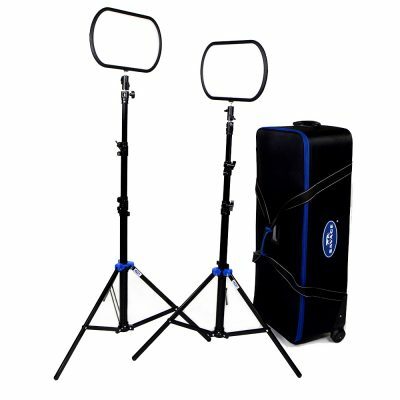 ​READY COOL 2 Lighting Kit can only be used indoors, unless you have another source of power with you on location. For most convenience, the Edge Lit Pro Kit comes with a remote that allows you to adjust the lights’ power and temperature without running back and forth. This feature is simply priceless to me because you can dial in lights that much quicker without going back and forth between test shots. READY COOL 2 Lighting Kit doesn’t have these features, which can take​ ​much​ ​more​ ​time​ ​to​ ​dial​ ​in​ ​your​ ​settings​ ​for​ ​a perfect​ ​light​ ​set​ ​up. One major concern about the Edge Lit Pro Kit is about the neck of the light that attaches to the light stand. It’s quite weak and I was afraid that it might break as I was setting up the lights for my test shoot. The neck is not built as well for the quality of the product this kit is made out to be. 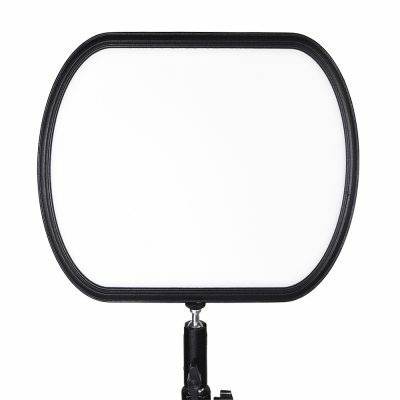 I would also love to see the light panels to be longer, to compare to Westcott Peter Hurley Flex LED which are much longer. This creates much larger light source, which can create​ ​even​ ​better​ ​light​ ​quality​ ​and​ ​softer​ ​light​ ​over​ ​all. In conclusion, Savage’s Edge Lit Pro LED Light Kit is an amazing product coming out of company that started as a backdrop company years back. 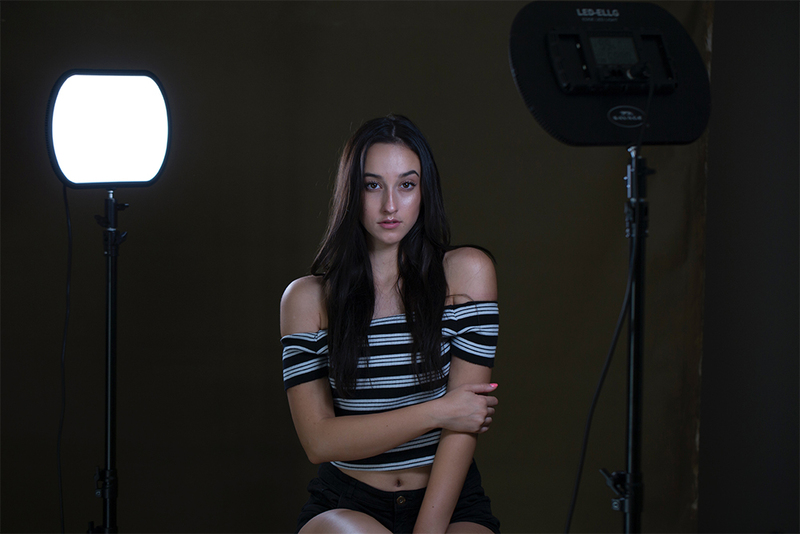 It’s very compatible with higher end light like Peter Hurley’s Flex LED Kit but with much more reasonable price, and blows lower end competitors out of the water. 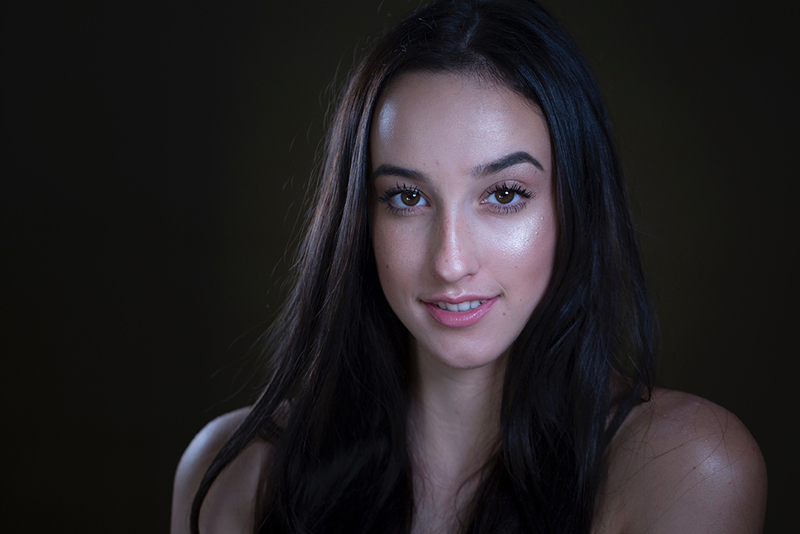 The quality light produced by Edge Lit Pro is outstanding, and a headshot/portrait photographer’s​ ​must​have​ ​tool​ ​in​ ​the​ ​toolbox! Hi Gerardo, thanks for your comment! We do not have plans for an upcoming update to our Edge Lit Pro LED Light (#LED-ELLG), though make sure you’re subscribed to our email newsletter for some exciting new LED product launches this summer!